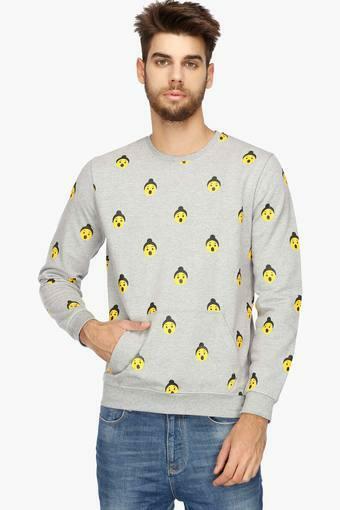 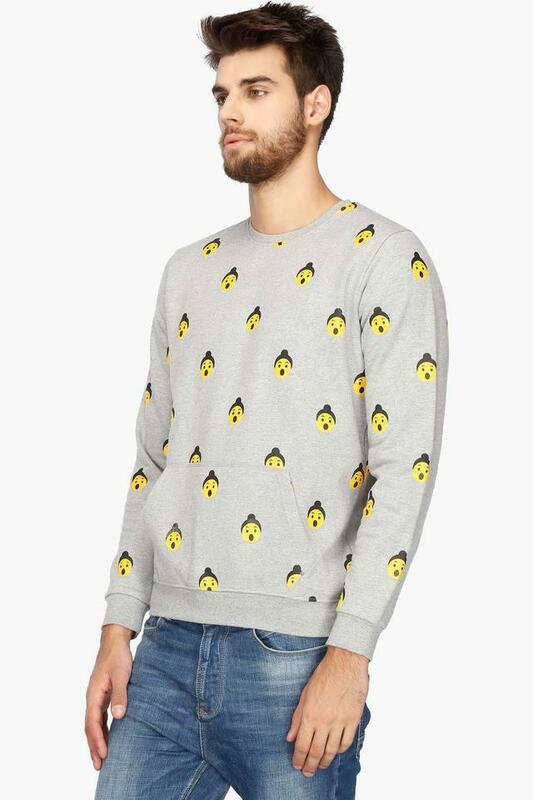 Express your style better by opting for this sweatshirt from the house of Fukrey. Featuring a round neck, it looks smart while the quirky prints make all the more appealing. Besides, the use of cotton in its tailoring ensures that you stay cosy all day long. 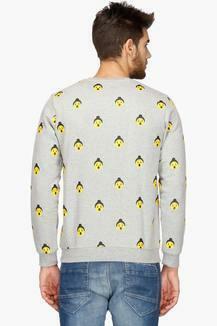 A classy pick for casual occasions, this sweatshirt will make you stand out from the rest. 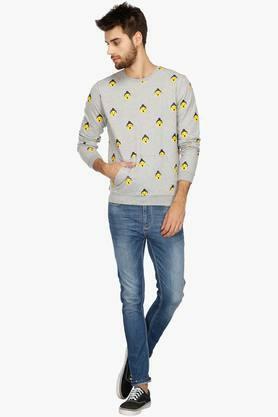 Match it with a pair of jeans and throw on your favourite lace up shoes to complete your look.